If you’ve been following me for a while you may know that I bought a house last year. It was something I’ve wanted to do for years, but couldn’t or didn’t because of various reasons. Some of those reasons were money related. I’m being straight here. 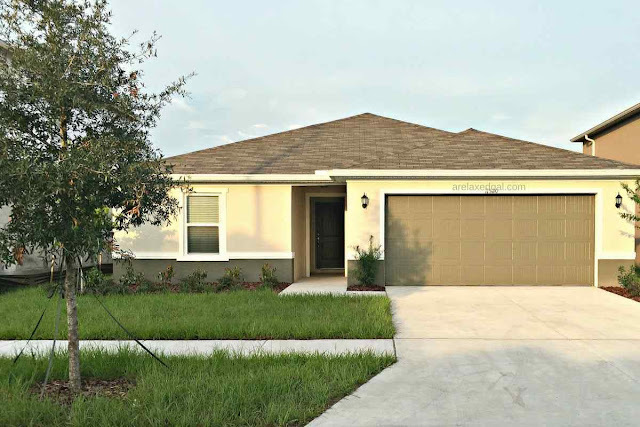 Buying a house can be expensive what with the down payment, closing costs, paint, HOA fees, taxes, etc. But there are other costs to buying a house, especially for first-time homebuyers, that aren’t typically talked about so I’m calling them out as hidden costs. You may be thinking this is a no-brainer, but it’s not a cost many homebuyers think about when calculating their budget for the house. The cost of moving comes as an afterthought and can pile up depending on whether you use movers, are moving a long-distance or have to store anything. So unless you have many strong friends with trucks, moving can cost you a pretty penny. Do you want to use movers? If using movers will they be used for the whole move or part of it? Will you need to store any of your belongings? Is temporary housing needed for any period of time? This is something that won’t cost you anything if you already have a house full of furniture. But for those of us who are moving up from an apartment to a house or a small house to a larger one furniture to fill the extra rooms is a hidden cost. Ask for donations from family. You may be able to get family members to either buy furniture for you as gifts or donate old furniture they aren’t using. Buy from yard sales. If you go to enough sales in the right neighborhoods you can find some really great pieces for very few dollars. You can also spend a little bit more to get some supplies like paint and fabric to customize the furniture to your taste and style. Furnish one room at a time. Don’t rush to buy a lot of furniture all at once. Buy what you need and can afford first and save up for more later. With a house comes a yard. And with a yard comes yard work. If you have a small yard like me it may be no big deal, but if you have a larger yard...well...good luck. I knew I’d have to buy a lawnmower, but I didn’t really know what lawn mowers cost. The where were other things related to lawn care that never dawned on me like grass seed, a hose, weed killer, a rake….the list goes on. Seriously though the first step here should probably be to determine whether you want to take care the yard yourself or hire someone else to do it. If you decide you want to take care of it, here are some things to consider when it comes to lawn equipment and supplies. What type of lawn equipment do you need? What size equipment is needed for the size of your lawn? How/where will you store the equipment? I’ve probably spent between $400-$450 dollars on my lawn so far and I’m not done yet. I haven’t planted any new plants or put down new grass seed. What I’ve spent money on so far has been the lawnmower, gas for the mower and a broom. When I rented my landlord took care of the pest control. I just had to call them up whenever I saw a bug and they sent someone out. So when I moved into my house it didn’t dawn on me that I should have had the house sprayed for bugs before I moved in until I realized I had a bug problem. Because my house is brand new it was sitting wide open for weeks allowing all kinds of bugs to take up residence. It also doesn’t help that I live in Florida which is teeming with all types of bugs. So I had to call a pest control service that I now have on retainer and they come out once a quarter to spray inside and out. This cost is about $275 for the entire year. More specifically the cost of the gas in your vehicle and time spent on all the trips to the store. After I first moved into my house I can’t even remember the number of times I went down the street to Lowes, Home Depot or Walmart to buy something. It got to the point that it felt like I was going to the store every day. The trips to the store were things like a broom for the outside of the house, a ladder, extra light bulbs. While I had made lists of things I needed before moving in and even after there were things I didn’t realize I needed until the situation arose. Hence the multiple trips to the store. 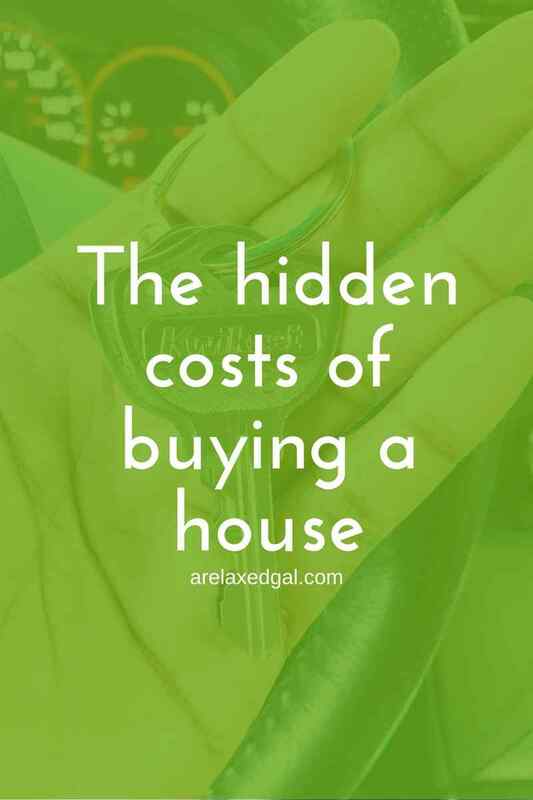 What hidden costs have you found when buying a house?